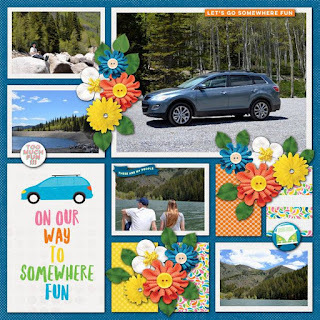 Summer is for road trips...or just a lot of time on the road. 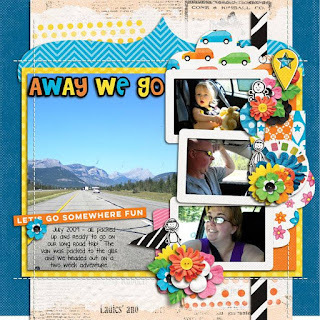 Today's release is all about road time. 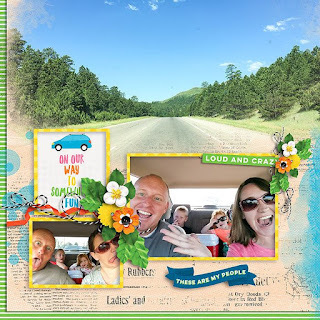 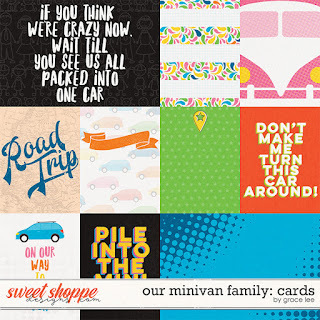 Our Minivan Family: Cards contains 10 journal cards (8 3x4 and 2 6x4). 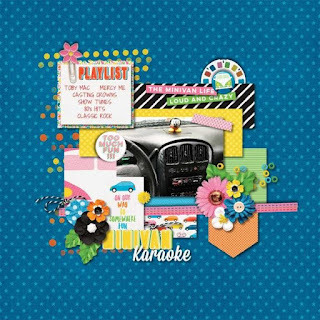 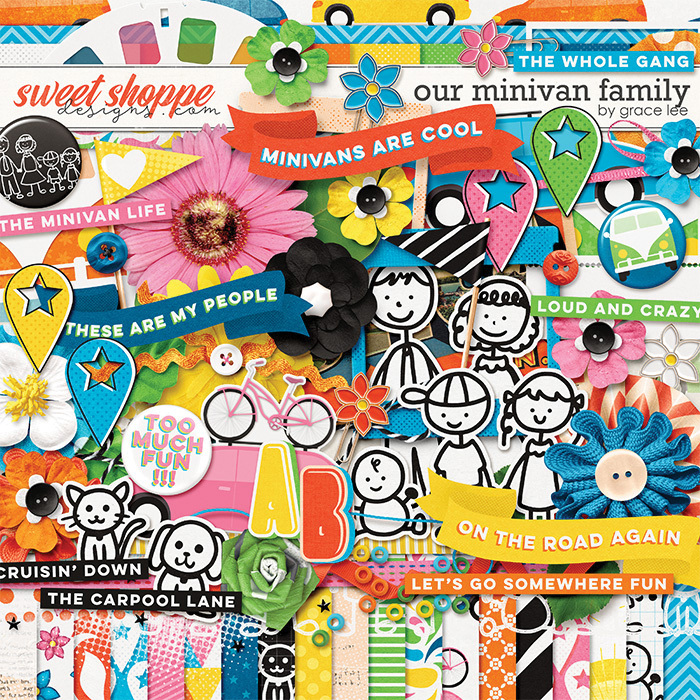 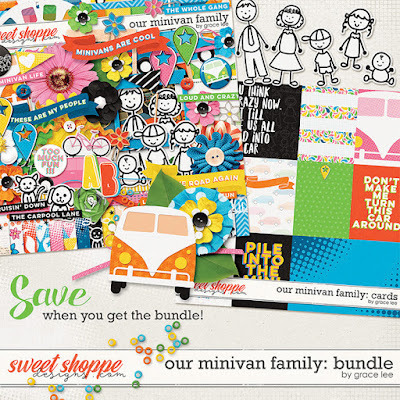 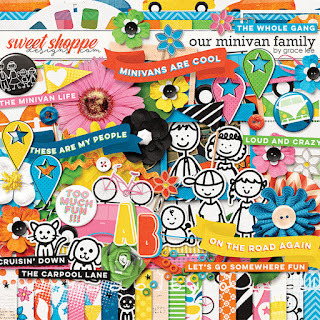 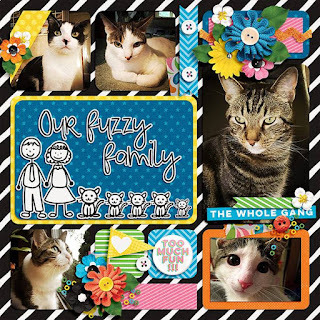 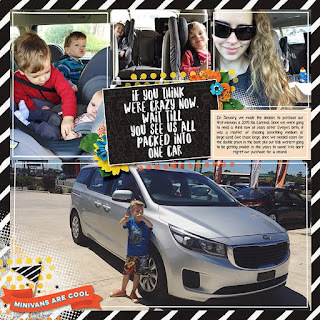 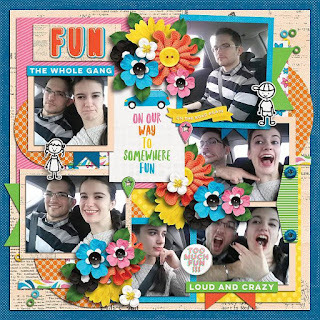 Our Minivan Family: Bundle includes the kit and journal cards.